In our previous blog post, we made a pretty big claim that Drupal 7 unit testing is broken. You probably knew that already but you know the importance of testing a big Drupal project as well. So like us, you started using Behat and Selenium for functional and user acceptance testing. It worked well for a while but now there are so many test scenarios that you are finding it difficult to maintain all of them. To make it worse, your test suite takes hours and hours to complete. 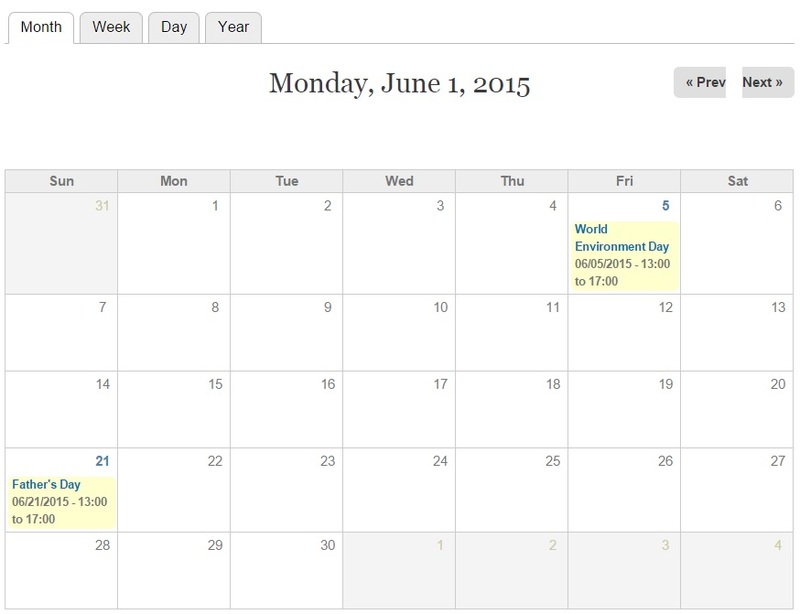 In this article, we will create a basic view to display a Drupal calendar with events. This article adds a contextual filter for a view in Drupal 8. It also talks in detail about the WHEN THE FILTER VALUE IS NOT IN THE URL dialog box. Have you ever tried to install an apt package from a third-party repository from behind a firewall? If you run apt-key command with a key server, firewall will block it. Read this post to find out how to get past the firewall to import key for a third-party apt package. Are you wondering what code quality guidenlines your Drupal developers should follow in addition to Drupal's coding standards to make the code readable, secure and performant? What are the best practices so that developers can follow each other's code easily and make code review faster? This article provides valuable tips on how to become an entrepreneur. Go through these simple yet effective tips to make your first steps towards starting a business. Google Analytics is the world's most popular tool to gain quality online insights. Drupal offers a module to leverage its potential to the fullest. In this article, we will help you configure the Drupal Google Analytics module. The biggest advantage this module offers is that you don’t have to copy the tracking code to each page you wish to track. Pasting the Tracking ID in the module’s configuration page will be enough. This article explains why we chose Drupal Organic Groups over Open Atrium, Drupal Commons, Domain Access and Open Scholar. Read this article for a detailed comparison. How To Perform A Registry Rebuild Manually In Drupal? This error seems to be occurring in many scenarios. Ideally, a Registry Rebuild would take care of the issue. But it didn’t help in my case. I even tried to run a drush rr command but it didn’t work.